In the state of Maryland, felonies and misdemeanors have specific criminal consequences. No matter which type of charge you are facing, you will want an experienced criminal defense attorney on your side from the moment you are arrested, working to protect your rights, build your defense, and help ensure the best possible outcome. If you have been arrested in Rockville, Gaithersburg, Wheaton, Silver Spring, or surrounding areas of Maryland, please contact the Law Office of Leon A. Geller or call 301-309-8001 today to schedule a free consultation with our dedicated criminal defense attorney. In addition to prison time, a felony conviction may result in hefty fines and court fees; make securing employment, housing, or a loan more difficult following release; and bar you from voting and gun ownership. Because a felony conviction can have profound consequences on every aspect of your life, you need an aggressive Maryland criminal defense lawyer on your side as soon as possible to help you beat or significantly reduce your charges. Misdemeanor incarceration consequences in Maryland can range from less than 90 days in jail up to 10 years in prison. Fines with misdemeanor charges range from $500 to $5,000 and may be imposed in addition to incarceration. 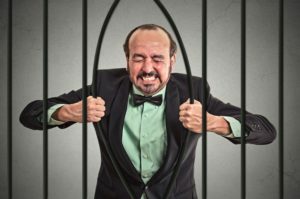 Alternative sentencing or probation is often possible with misdemeanors. Attorney Geller will honestly discuss the pros and cons of all of your options to help you determine which course of action you would like to pursue. 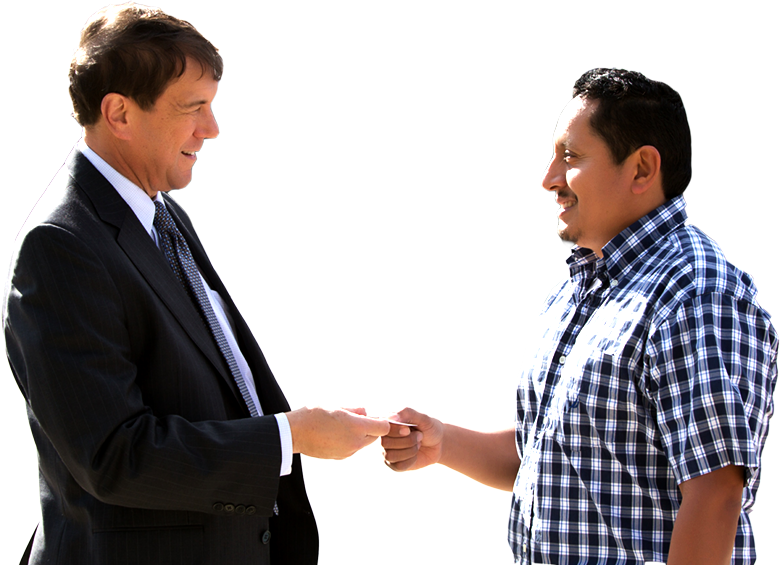 To schedule a cost-free consultation with our Rockville criminal defense attorney, please contact us today. Attorney Geller provides individualized defense for people throughout Maryland, including Rockville, Gaithersburg, Silver Spring, and Wheaton, Maryland.